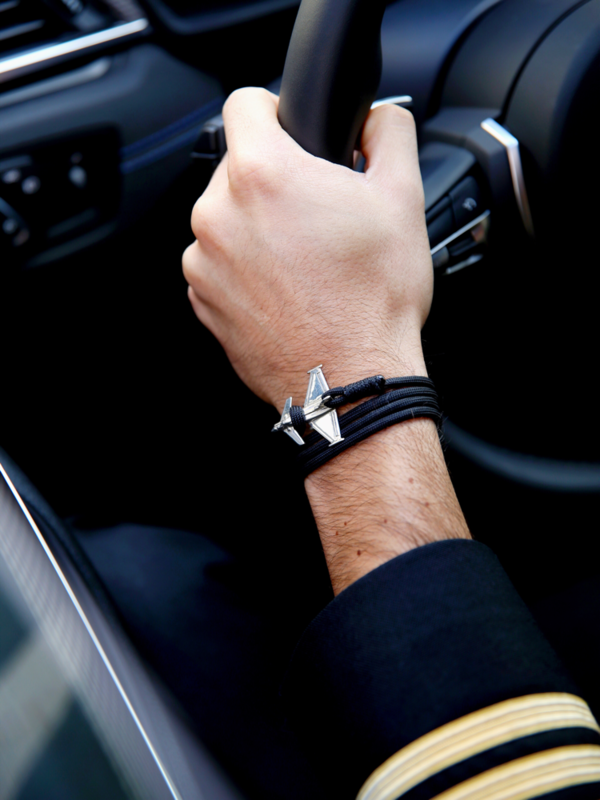 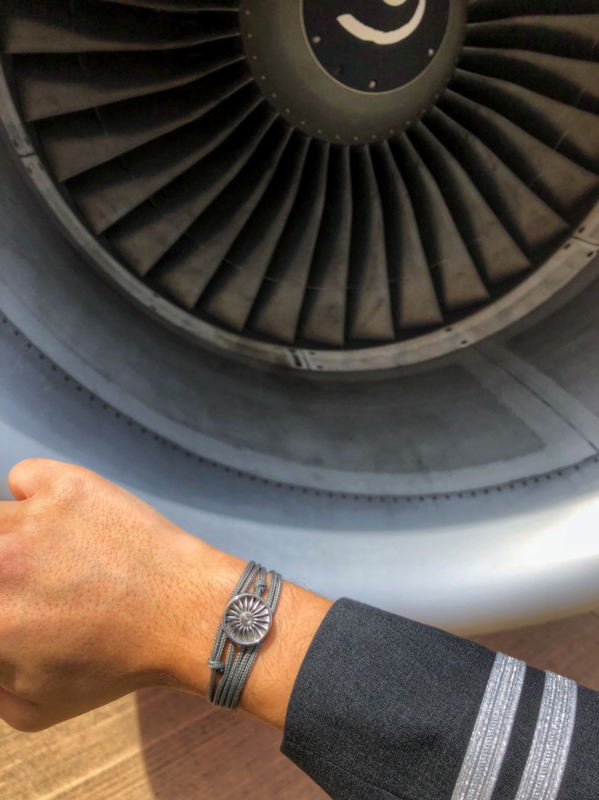 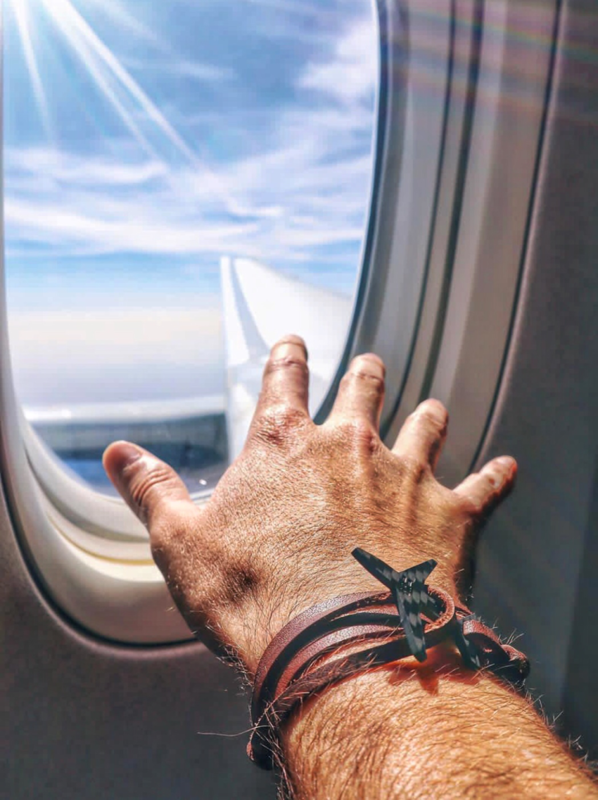 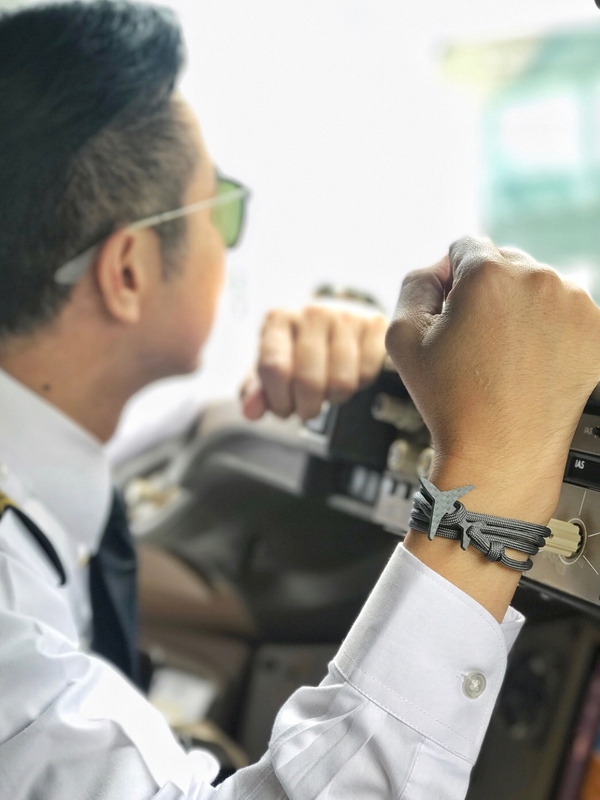 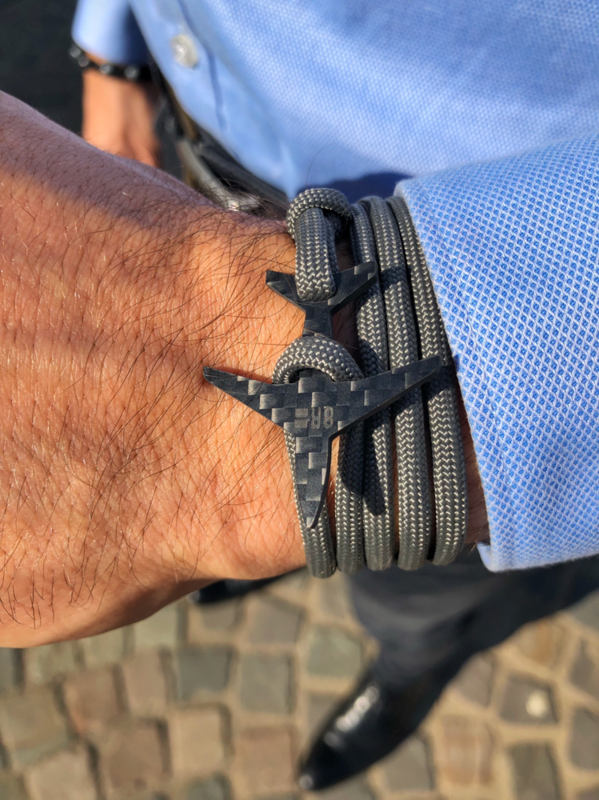 Made by pilots for pilots - the carbon and engine gear bracelets combine the precision and elegance of aviation and are bringing you the Aviation Lifestyle. 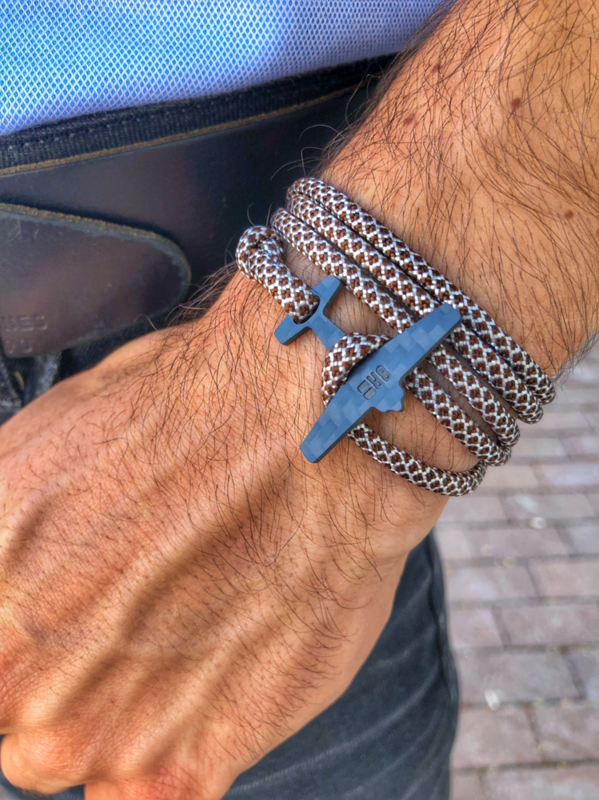 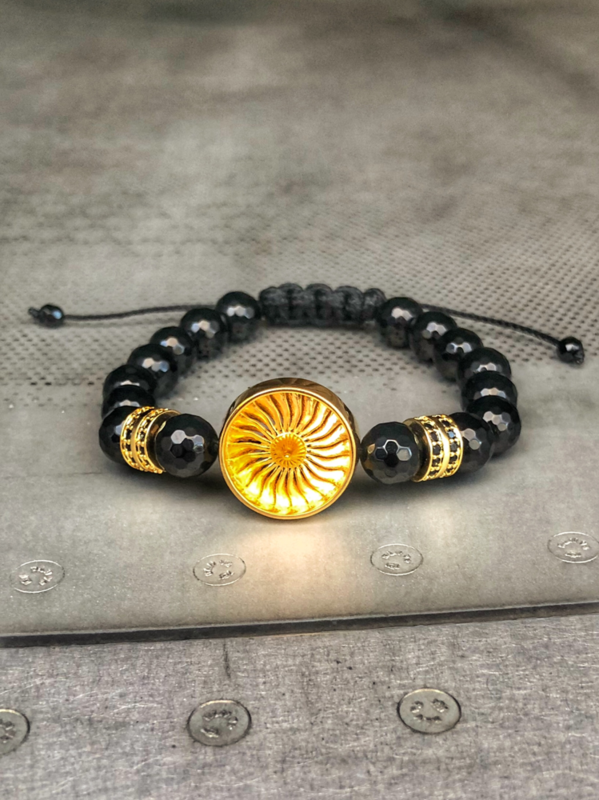 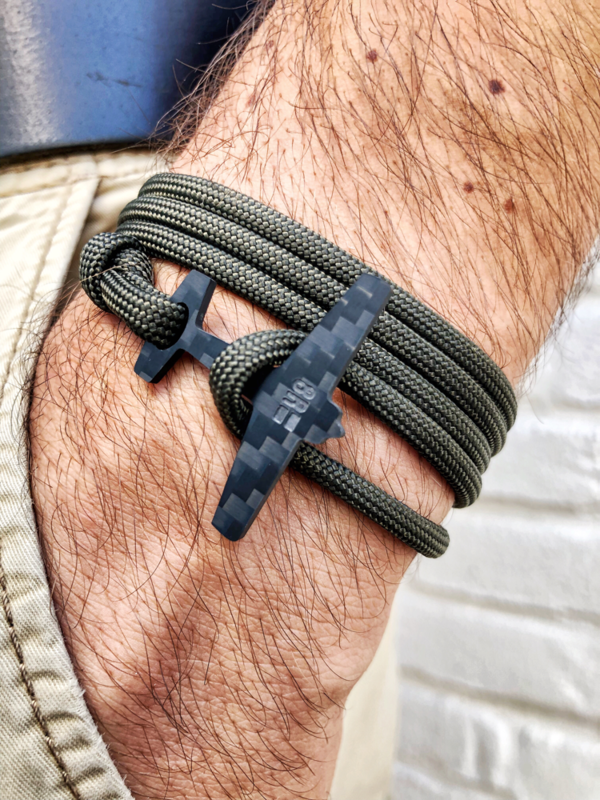 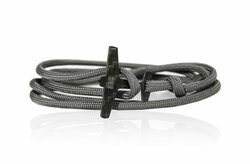 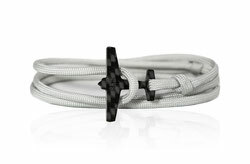 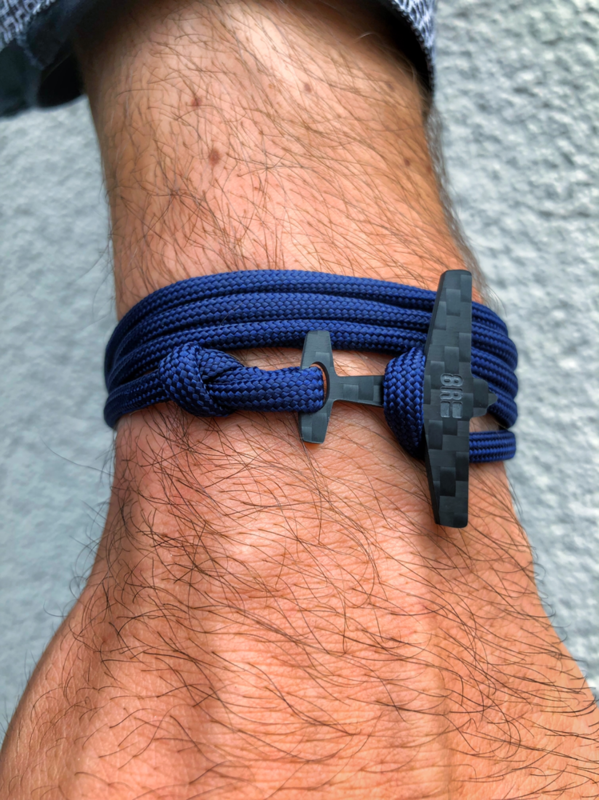 Manufactured out of real aircraft carbon fiber or other materials used in aircraft manufacturing, each bracelet is a one of a kind and will become your personal companion. 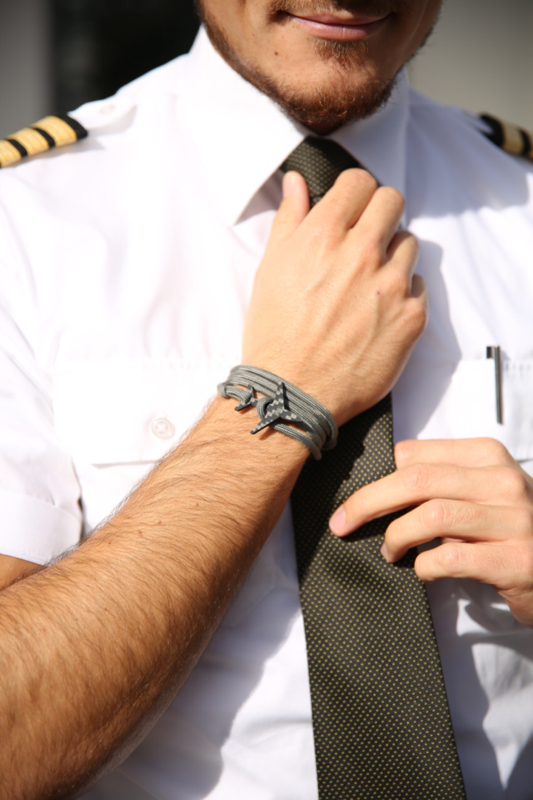 Follow us and find out more about our new collections and upcoming designs. 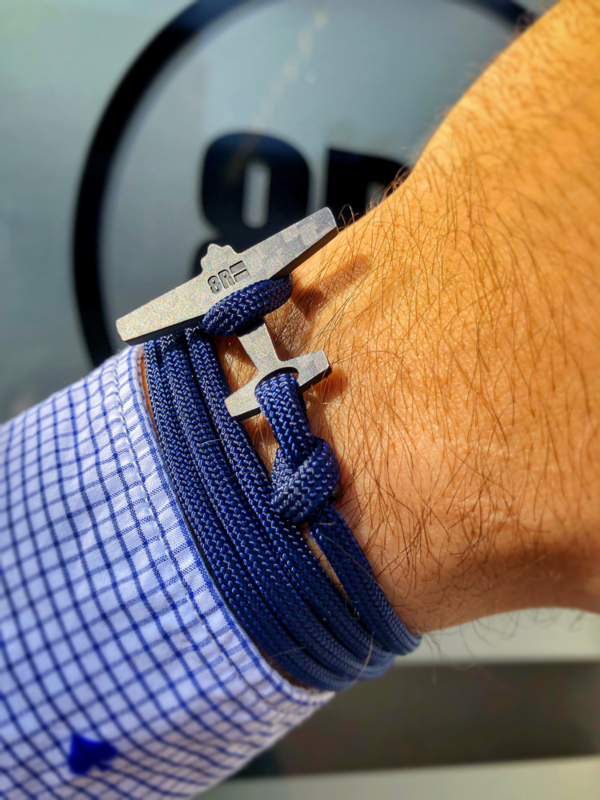 "Thanks to EIGHT8R, you created the bracelet I have always dreamed of, it's simple but at the same time elegant because it's enriched with the carbon fiber that I love! 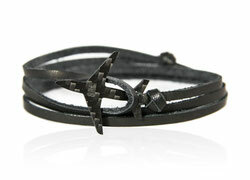 I like it very much that's why I am wearing it everyday and everywhere!" 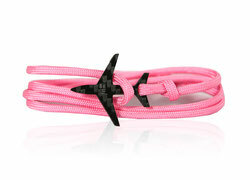 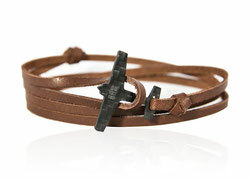 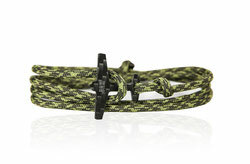 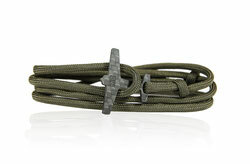 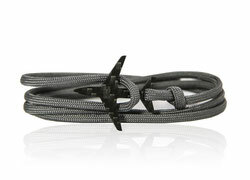 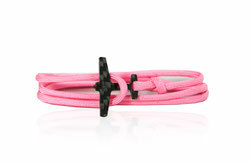 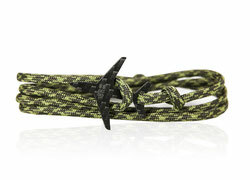 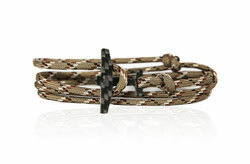 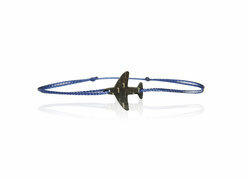 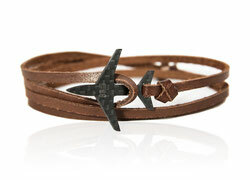 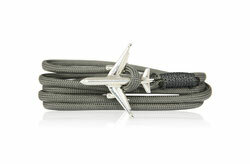 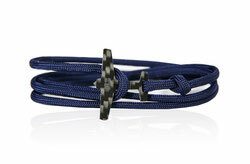 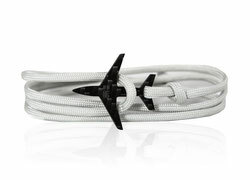 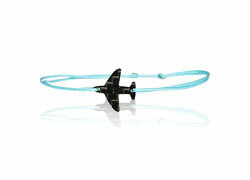 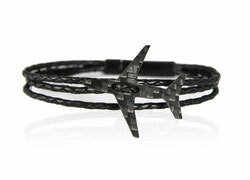 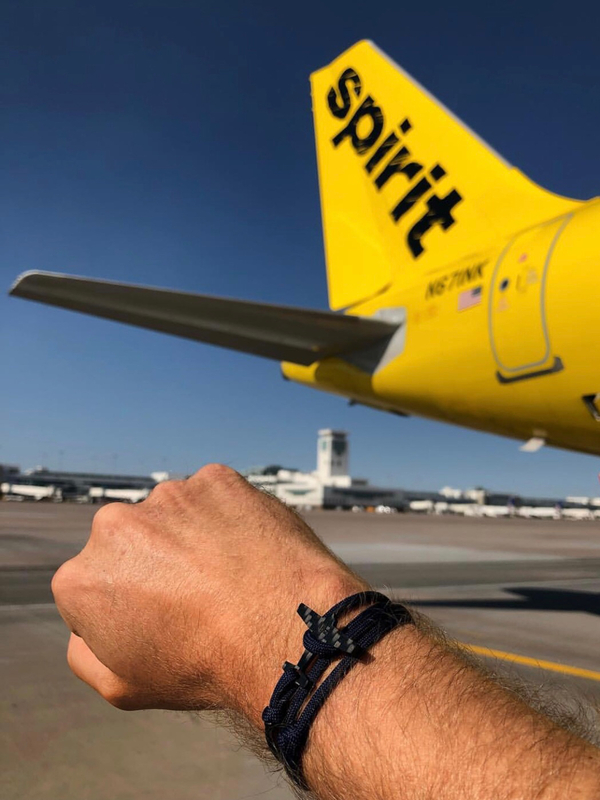 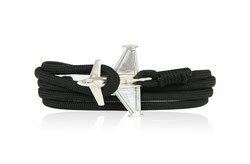 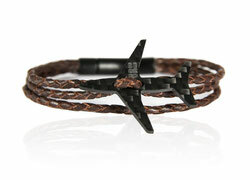 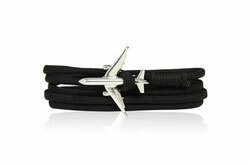 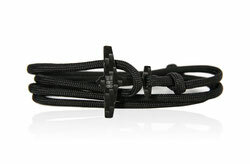 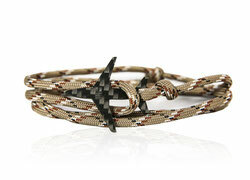 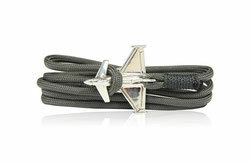 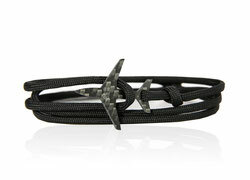 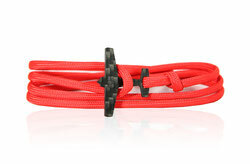 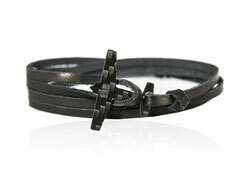 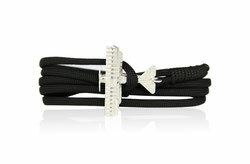 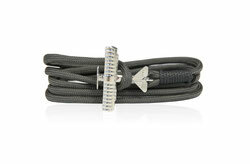 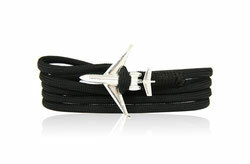 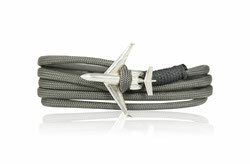 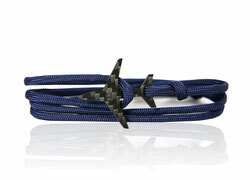 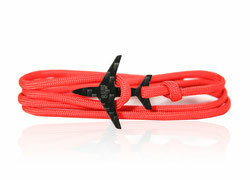 "EIGHT8R did a great job, they transferred the spirit of aviation into a bracelet ! 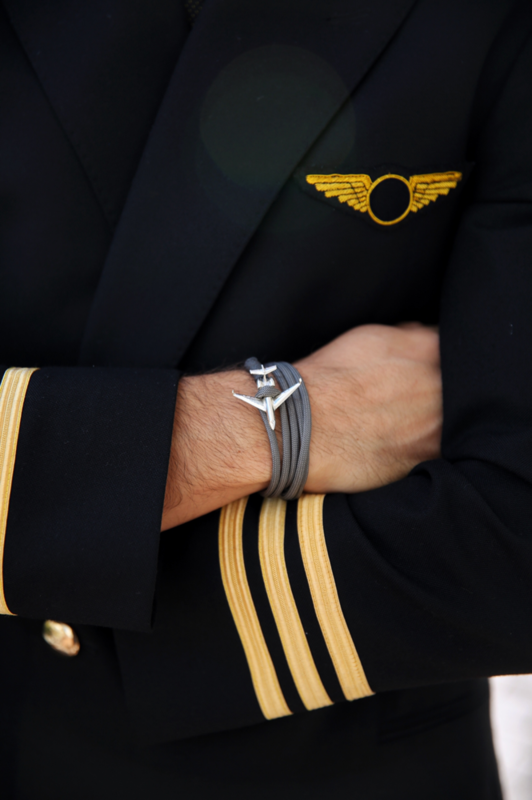 With my EIGHT8R bracelets I am always ready for departure!!" 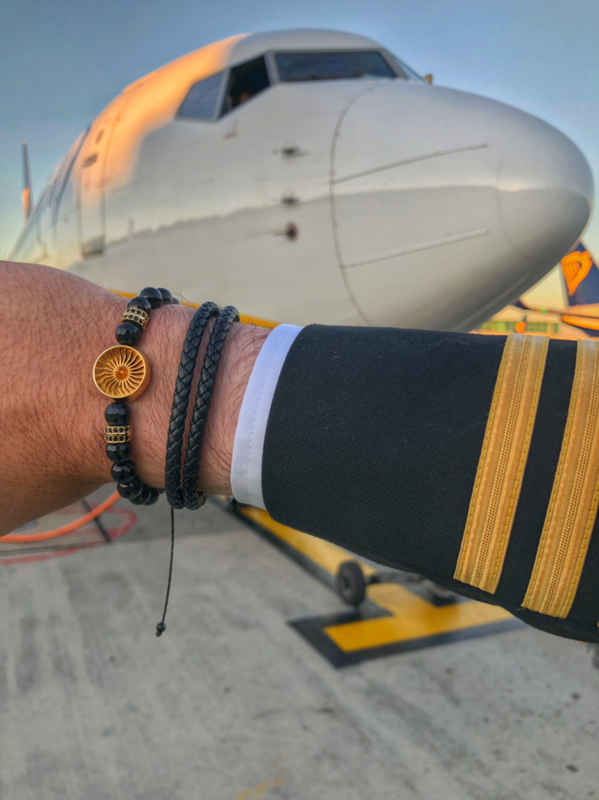 "As a first officer I am proud to wear the exclusive bracelets of EIGHT8R. 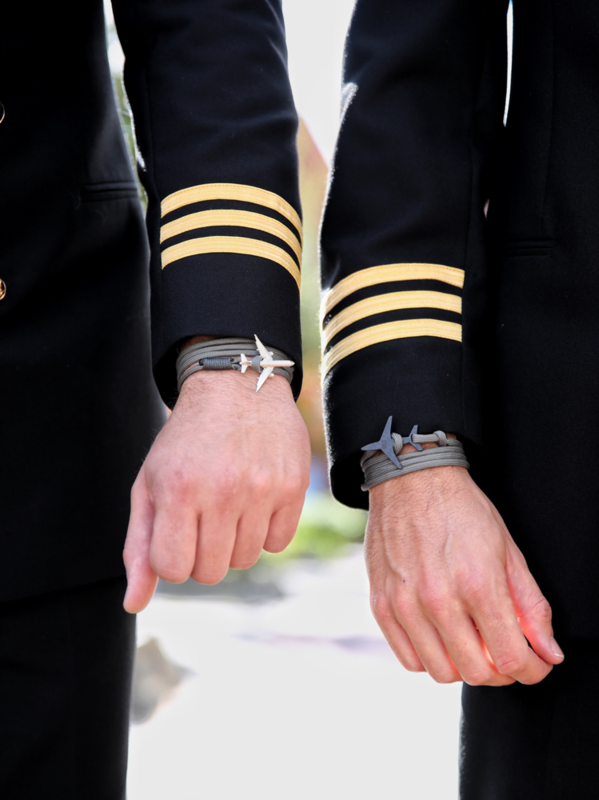 I never leave without wearing one of them. 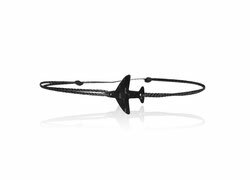 In the crewroom, lots of colleagues ask me where I bought them. 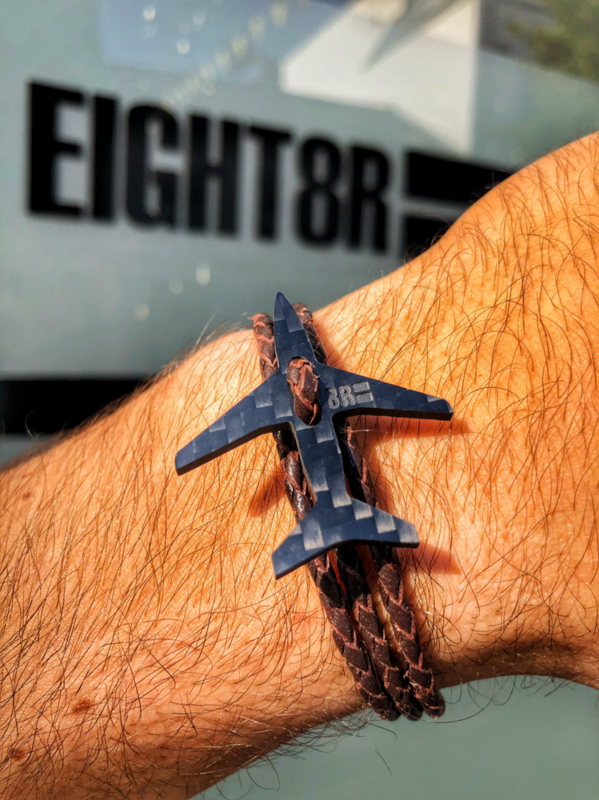 Thanks to EIGHT8R for bringing those bracelets on the market"
"Always taking my JET8R with me - in uniform or in a casual outfit, it never fails to impress!"